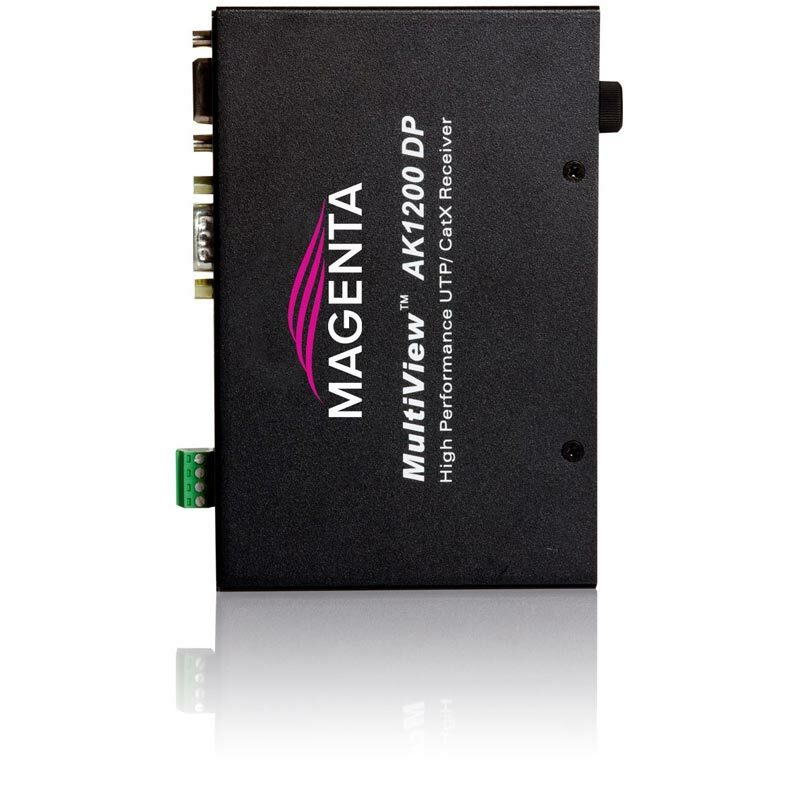 Compatible with all MultiView building block components, the MultiView II AK1200DP receiver supports the extension of 1920x1200 resolution video from 1 to 1200ft/366m. 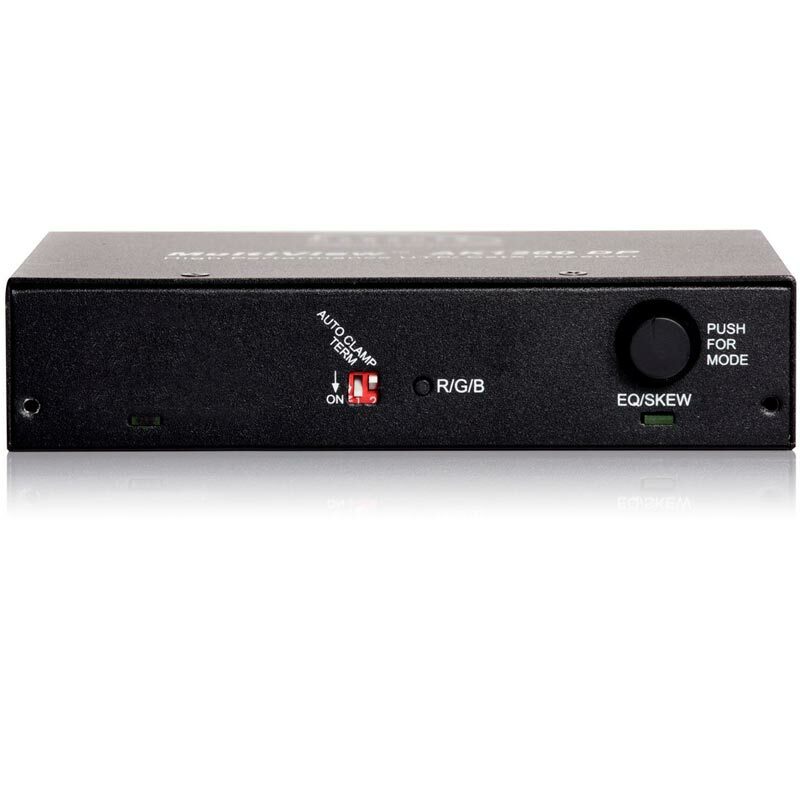 This brand new MultiView II iteration of the AK1200 receiver boasts improved sync management and handling, streamlined fourth pair options (for audio and/or serial), and an all external configuration scheme that gives users total control over the unit. As a result, this product is easier set up and adjust and even better at replicating 1080p (and higher) high-resolution video. The built-in daisy chaining capability allows the AK1200DP to be part of a chain of up to 12 compatible MultiView receivers. With distance equalization based on patent pending Digitally Controlled, Complex State Variable Filter technology, the AK1200DP delivers pristine image and sound quality across the entire supported distance range. 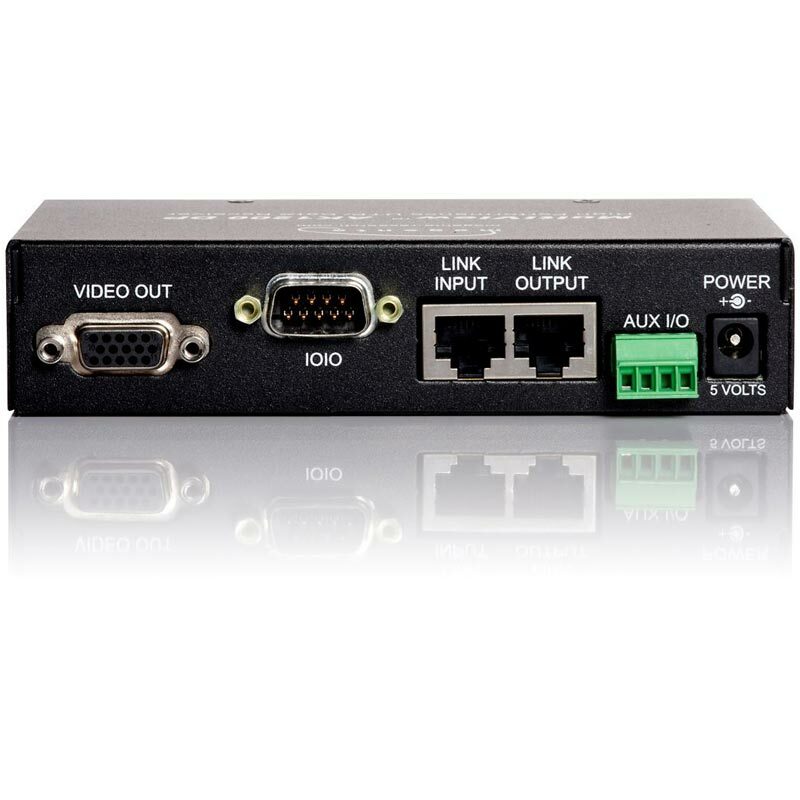 In applications where the distance and resolution requirements are high and skew free UTP cabling is not utilized, the AK1200DP is also available with Magenta’s optional AkuComp II technology which can compensate for up to 62ns of cable skew.